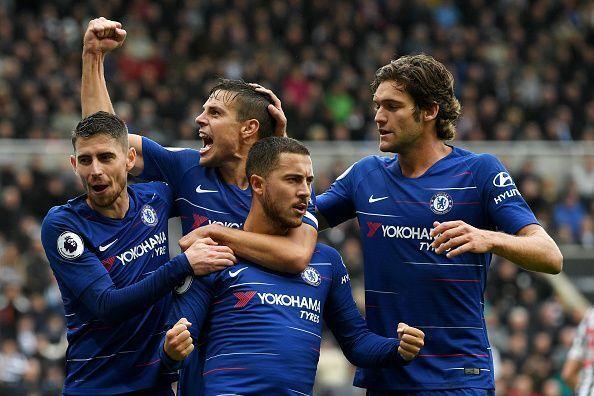 Chelsea had a wonderful game against Vidi on Thursday and many won't be surprised some of their best players didn't feature in the game including Rudiger. However, after the game, Antonio Rudiger had a chat with Daily Star and reveal it's only Eden Hazard who has a safe place in Sarri's starting XI. Rudiger also pointed out how important it is to go to International break next week on high. Which means they have to win their game against Southampton on Sunday.